Behind every dancer who believes in themselves is a teacher that believed in them first. Katirie is one of those students that dance teachers hope to have the opportunity and privilege to teach and mentor! Her work ethic, commitment, dedication, respect and true passion for the art of dance, quickly and naturally led her to the path of teaching. At an early age, Katirie realized she had a gift with children. With a maturity beyond her years, her genuine desire to inspire and connect with budding dancers, is clear when watching her in a classroom setting. Her “full-out” demonstrations of technique and choreography, paired with her direct yet gentle approach, keeps her students attentive and inspired. Katirie is a natural leader for her students. They light up when she walks into their dance room! They delight in her positive attention, as she gives individual greetings and affection, while providing clear corrections. Katirie’s personal dance strengths and beautiful performances inspire and challenge her students to strive for their best, set goals, and celebrate their successes. SVAD is delighted to have Katirie Booth join the faculty as a student instructor! 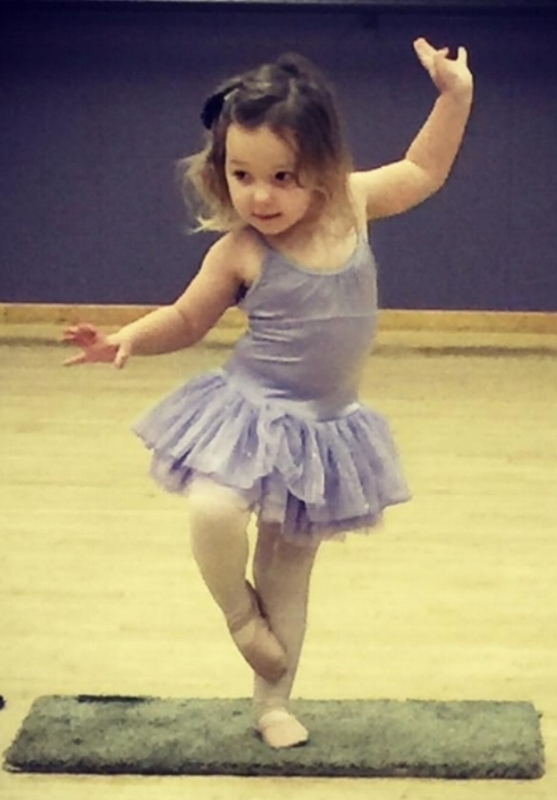 I began dancing at SVAD in 2005, at 2 ½ years of age. Throughout my years dancing at SVAD it has become a huge part of my life and the people here have become my family. I've been very involved with SVAD growing up, participating in 6 recitals, 7 productions for The Nutcracker, and 8 years with the Dansations competition company. Being a part of these have helped me to grow as a dancer in various styles of dance. I love being a part of the SVAD family and all of the hard work that goes into the productions. I have had the opportunity to be an Assistant Teacher beginning in 2014. I love getting to teach and develop relationships with younger students that I hope I can inspire. Through my years at SVAD, I have had the privilege of having older students who mentored and made me feel welcome and I hope to do the same for younger dancers. I am glad that I have been able to find my passion and express myself through this beautiful art. SVAD will always have a special place in my heart and I hope that I can give back everything that they have given to me through teaching.